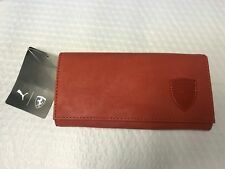 Ferrari Carbon Fiber Money Clip Free shipping! 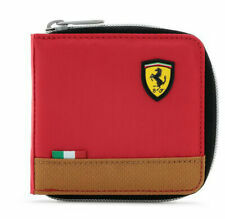 Puma Ferrari Without Flag Men's Genuine Leather Wallet for Men's. 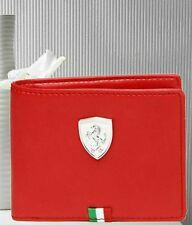 NEW EDITION 2019 OFFICIAL PUMA FERRARI MEN'S LEATHER WALLET FAST SELL OFFER!! 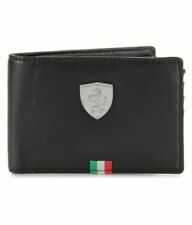 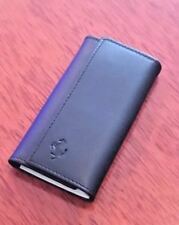 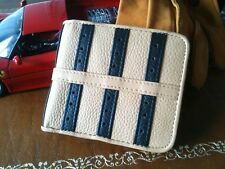 OFFICIAL PUMA FERRARI Non Leather BLACK FORMAL WALLET FAST SELL SHIPPING FREE!! 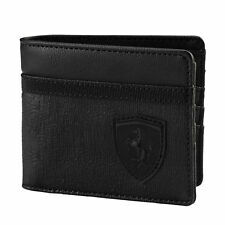 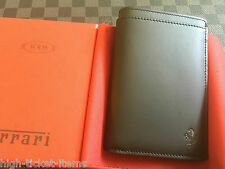 Official Product Ferrari Men's Leather Breast Wallet Black 7821 HTF New! 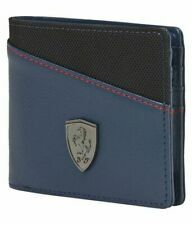 Puma Ferrari Genuine Leather Black/Red/Blue Bi-Fold Formal Wallet For Men's.